Redmond is a modern, high-tech haven set between the majestic Cascade Mountains and sparkling Puget Sound, and surrounded by towering evergreen forests. Home to software gurus, nature enthusiasts and suburban denizens alike, Redmond offers something for everyone. High-tech jobs are abound between the several industry giants headquartered here, including Microsoft, Nintendo of America, AT&T, and Spacelab Medical. With Bellevue and Kirkland just minutes away, and downtown Seattle just minutes more, Redmond provides easy access to big, urban areas while still maintaining a suburban feel. Redmond is also nicknamed the "Bicycle Capital of the Northwest" because of its miles of bike trails, annual Bicycle Derby, and growing interest in organized racing. Come to Redmond to work, to play, or to just enjoy a terrific Northwest city. 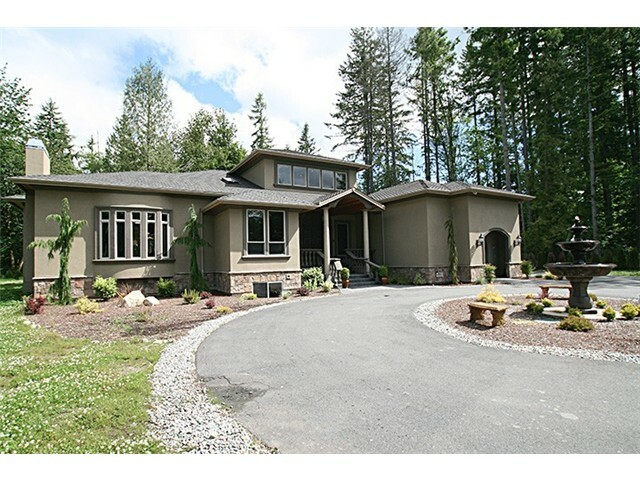 Welcome to this gated luxury estate, custom built on almost 3 acres! Unique features spread out over 10,000 square feet of living space. The Eastside's oldest, original, open-air Market is back for its 32nd season! Here you will find a varied selection of locally grown fruits and vegetables, fresh flowers, crafts, speciality foods, on-site master gardeners, live music, and more.